Everett Griner talks about the battle against the Boll Weevil is nearing its end in today’s Agri View. Everett fills us in about what area of the country is still battling the weevil. You know, cotton is one of the oldest crops grown in this country. Especially in the southern states. It was one of the costliest crops too. 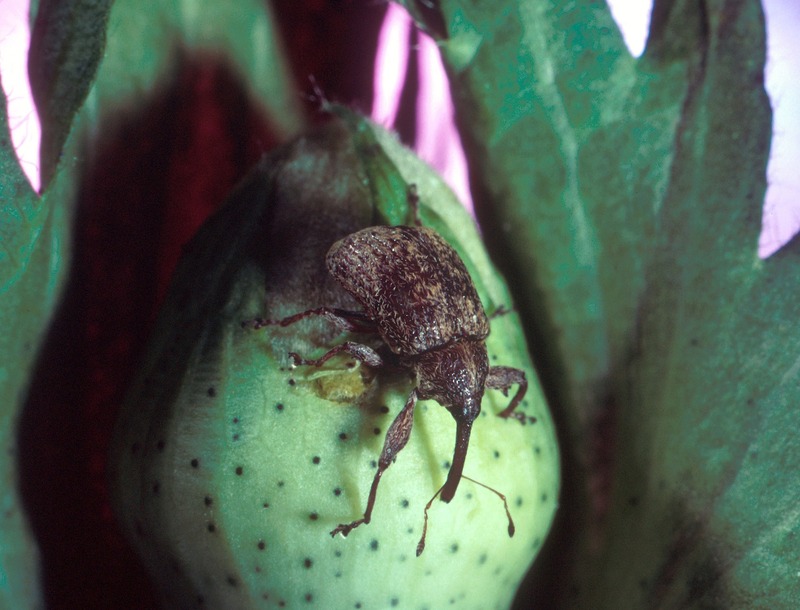 What cost so much was fighting the Boll Weevil. That has changed now. 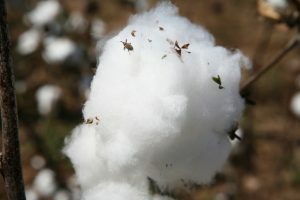 All cotton regions, except the lower Rio Grande Valley in Texas, has been declared free of the insect. The effort is almost complete there. It took years, and millions of dollars, but, the effort was worth the result. It didn’t happen all at once. Mississippi and Louisiana were the last 2 states to be declared weevil free. Mississippi in 2009. Louisiana in 2012. Now, that small region in Texas is the only part of the cotton country still fighting. The battle is almost over there. One expert says, it has saved growers 10 times what it cost already. Just give them a little more time. Texas can be declared Boll Weevil free too. That is the day cotton growers everywhere are looking for.